The ‘All American Car Display & Man Cave Alley’ is a must see event each year in Gembrook. One of the most highly-anticipated All American car displays on the show calendar will soon return to the Gembrook Recreation Reserve. Now in its 26th year, the ‘All American Car Display & Man Cave Alley’ has long been regarded as a real ‘can’t miss’ local event. This year, there will be room to display up to 900 hot rods; custom cars; and classic, vintage, and veteran cars and trucks. This year, as a sign of the booming popularity of modern American vehicles, the event will also welcome show condition, late-model American vehicles for display. 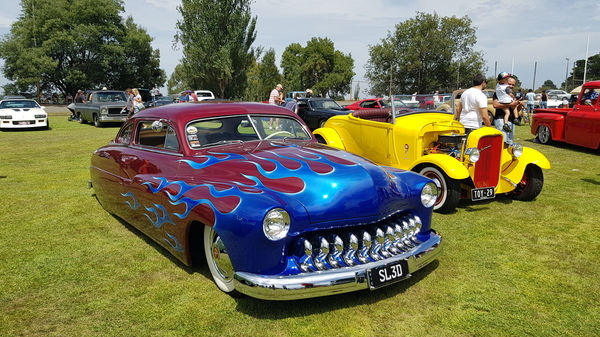 The ‘All American Car Display & Man Cave Alley’ is a major annual fundraiser for the Rotary Club of Emerald and District and is held in conjunction with the Thunderbirds Rod & Custom Club. All money raised through the event will be directed to a range of local and international Rotary projects. Those heading to the event on motorbike through the hills will have a dedicated parking area once they arrive. This year, the event will be held on Sunday, 17 February. The ‘Man Cave Alley’ theme will also include a range of market stalls selling and displaying a variety of items for a bloke’s beloved ‘man cave’. There will be additional facilities for spectators for what promises to be another bumper day. 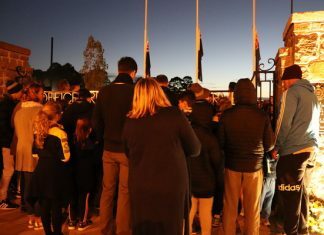 For more information on the event, or the Rotary Club of Emerald and District, visit www.emeraldrotary.org.au/page/all-american.